Photo taken September 28, 2008. "Which way do we want to go? 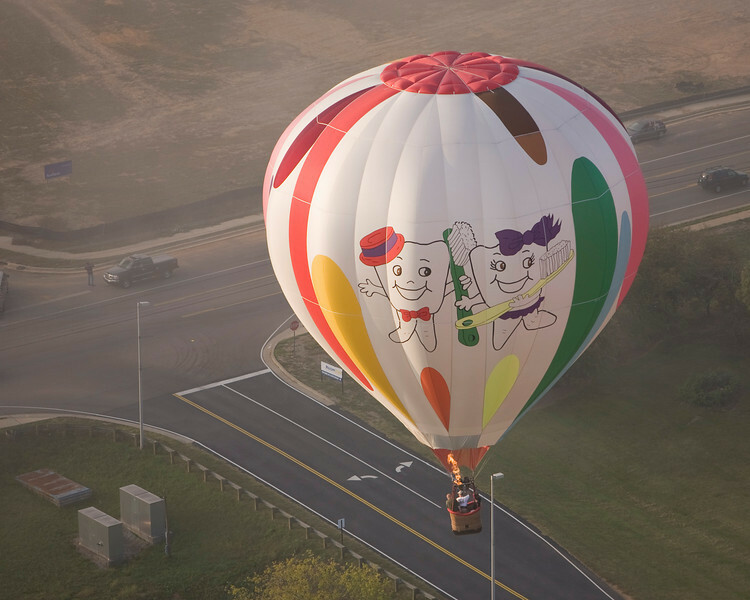 ", Pellissippi State Community College Balloon Festival, 2008.